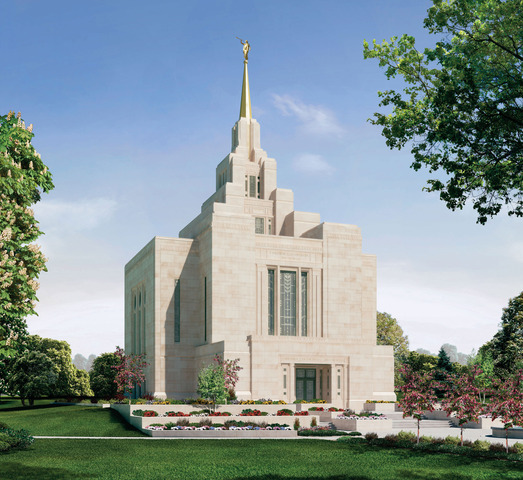 After meeting John M. Smith at the dedication of the Kyiv Ukraine Temple on Aug. 29, Church News editor Gerry Avant invited him to write this article. While traveling from the United States to Ukraine in August for the dedication of the Kyiv temple (the first in Eastern Europe and the former USSR), I reflected gratefully on how I have witnessed the fulfillment of prophecy in Ukraine since being called there as a missionary 15 years ago. In Kyiv in 1991, as the USSR was collapsing, President Boyd K. Packer, then a member of the Quorum of the Twelve, dedicated Ukraine for the preaching of the restored gospel, opening the door to the largest nation located wholly within Europe and the cradle of Christianity in the Slavic world. 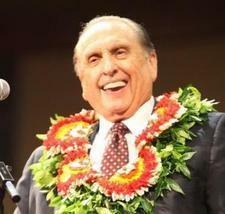 He prophesied that "the spires of temples will be seen across this great land." As missionaries, we were inspired by that prophecy, taught its significance to the people of Ukraine and helped them pray and work for its realization.